Kaufman County, Texas, District Attorney Mike McLelland and his wife were found dead Saturday. 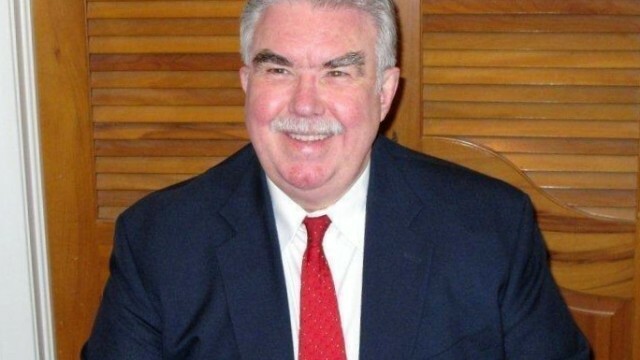 A Texas county district attorney and his wife were found dead in their home Saturday night two months after a prosecutor there was gunned down. The Kaufman County Sheriff's Office is in the preliminary stages of investigating the slaying of DA Mike McLelland and his wife, according to Justin Lewis of the sheriff's office. Lewis said he did not know if the deaths Saturday were connected to the killing of Assistant District Attorney Mark Hasse, who was shot and killed on his way to work in January. According to the DA's office web site, McLelland and his wife, Cynthia, had two daughters and three sons. One son is a Dallas Police Officer. Filed under: Crime • Justice • Texas • U.S.
Why are you infatuated with gun rights? looks like someone is pulling a christopher dorner without the manifesto. this looks bad. mexico style assassinations in a border state. And just wait. When they catch this person (s), or kill him/them, we will have to put up with the stories of "how he was such a nice person", or the sane, insane arguments. DON'T CARE! !